This is a perfect tour for those wanting add a bit of interest and excitement into a tropical beach holiday. This fantastic trip begins with a few days exploring the sprawling, thrilling streets of the cosmopolitan city of Mumbai, followed by a direct flight to the palm fringed beaches of Goa where a week of sun, sea and relaxation awaits. Day 1	- Welcome to Bombay! 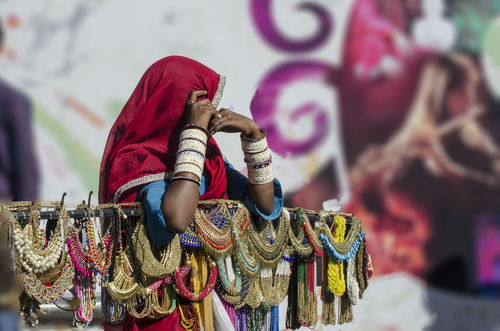 This morning your overnight flight arrives in to Mumbai, buzzing with excitement and colour. Your driver and guide will greet you at Mumbai International Airport and transport you hotel. We’ve not planned anything for this afternoon to allow you to recover from your flight, so relax and enjoy the hotel or head out for a wander. 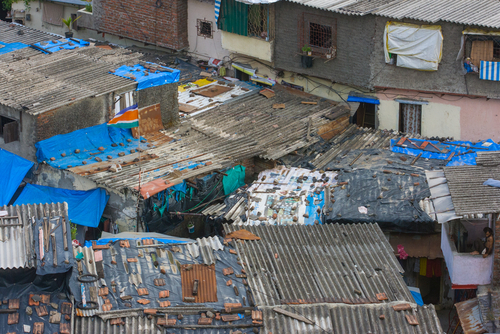 Today you will be joined by your local, knowledgeable and passionate guide to explore Mumbai. 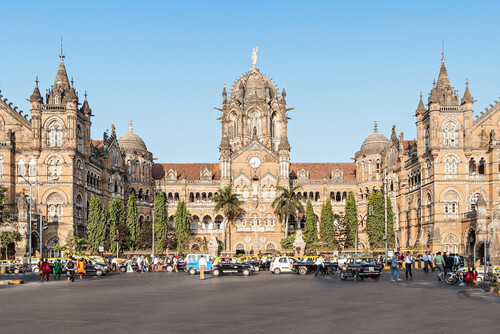 Covering all of the city’s key sightseeing spots and most famous landmarks, your tour will include everything from the beautiful Victoria Terminus and iconic Gateway of India, to Mumbai University and the impressive Hanging Gardens. Your evening will be free to spend as you wish. This morning will be an early start, but more than worth it as you witness Mumbai wake up and prepare for the day ahead. This fascinating tour gives you the opportunity to gain a wonderful insight in to what makes this city tick, and view the sprawling streets in a completely different light to day time. The rest of the day is yours to spend as you wish, exploring in more depth or simply relaxing in a cafe watching the world go by. 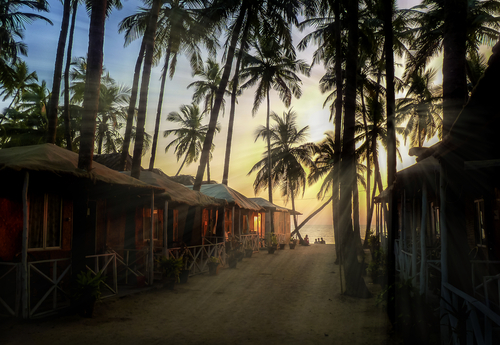 Days 4-9	- Enjoy laid back Goan life! 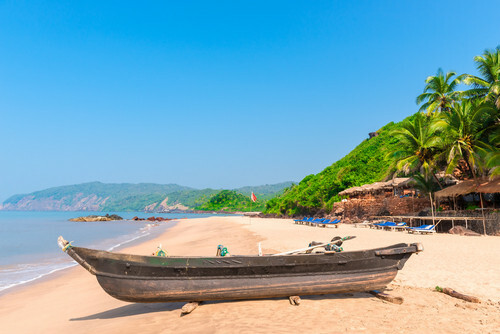 Today we fly you to south Goa, which is a little less overrun and busy than the north. Long sandy beaches fringed with palm trees, gentle sounds of the Arabian Sea and plenty of relaxation awaits you here and the next few days are completely free for you to enjoy! Day 10	- Home time! Today your Indian adventure comes to an end. Your driver will transport you to the airport in time to pick up your internal flight to Mumbai. Here you will pick up your international flight home, arriving the same day. This itinerary costs from £1300 per person B&B and is based on two people sharing during the high season (Oct-Mar) excluding the Christmas and New Year period. The price includes all private transfers and domestic travel but not international flights.